President Donald Trump intends to sign the border security deal to avoid another partial government shutdown, according to two sources who have spoke directly with the President. Photo via CNN. (CNN) — President Donald Trump intends to sign the border security deal to avoid another partial government shutdown, according to two sources who have spoken directly with the President. 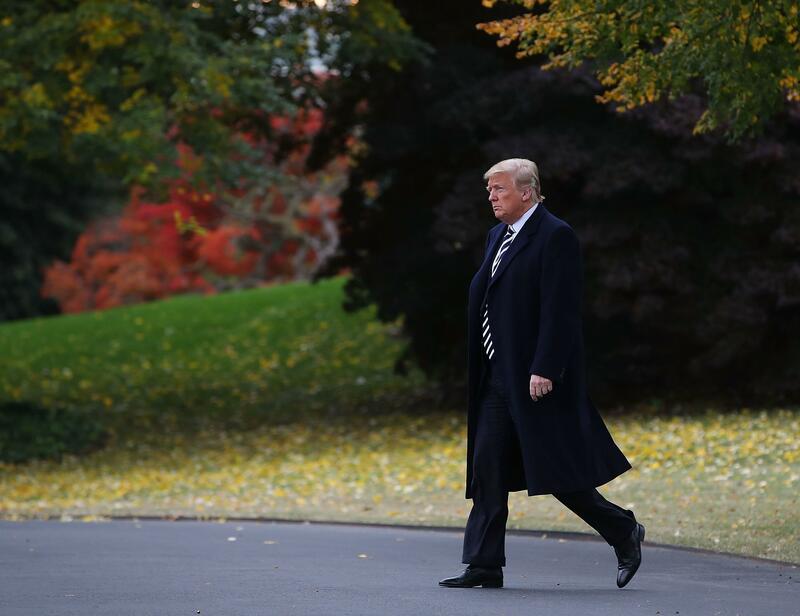 Trump said Tuesday that he was “not happy” with the tentative deal reached by congressional negotiators late Monday night that falls far short of his original demands. On Wednesday, he told reporters he would “take a very serious look” at the legislation, adding that he does not want the government to shut down again. The White House says Trump is continuing to weigh his options to fund a border wall, which still include taking executive action to secure funding for a wall. It’s not clear which combination of actions the President might use, and the topic has been under debate for weeks. Not all would require declaring a national emergency, and they are likely to be rolled out piece by piece, not necessarily all at once, once Trump signs off. It’s not clear which combination of actions the President might use. The estimates for how much each option could garner have also been under debate, and most White House aides believe any executive action will prompt legal challenges — some will be easy and some more difficult legally, per aides familiar with the matter. The President has held nearly daily meetings with senior advisers and others to discuss his options.